Frogg All-Stars Earn #1 WCE25 Ranking! Team Esface Black beat Vision Basketball and Golden City at the Oakland Soldiers battle of the Bay! 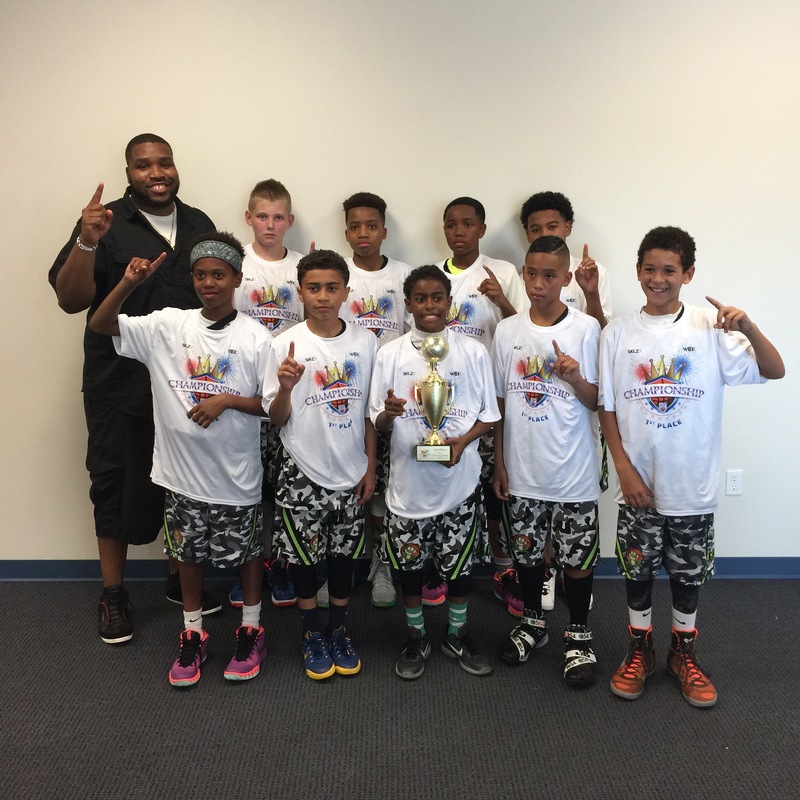 and beat Oakland Rebels Red in the championship!